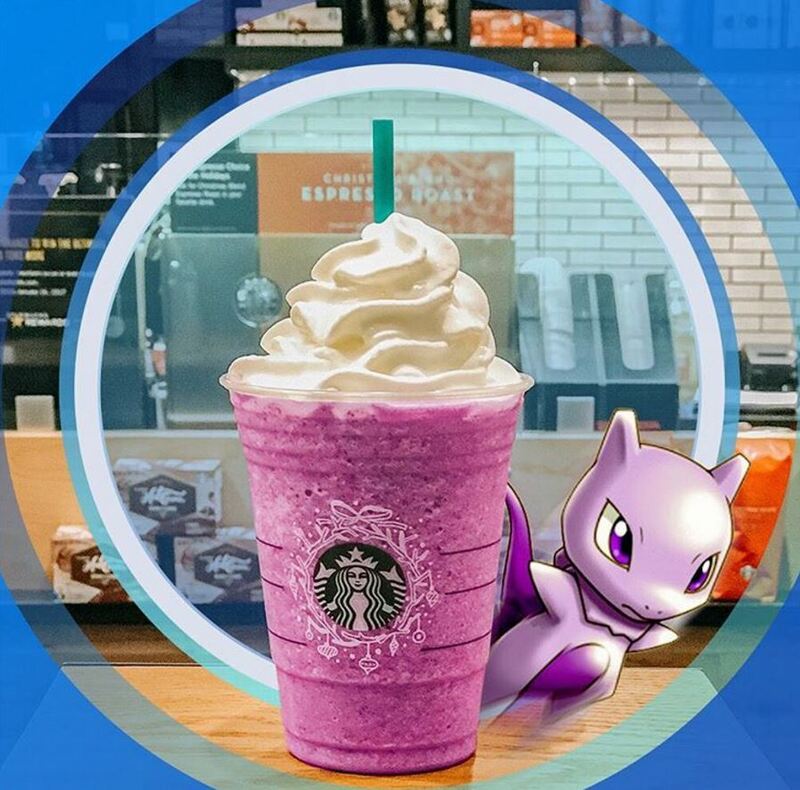 The drink will be integrated into the game and featured at select locations listed as PokéStops and Gyms. 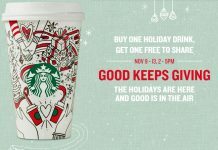 There are appoximately 7,800 stores that will be participating. 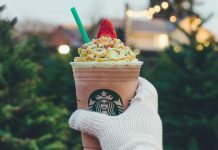 While you won’t see the Pokemon Go Frappuccino on the actual menu, an image of the drink will appear when you tap on the Starbucks in the game. 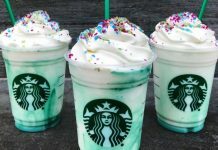 But, like most Starbucks Secret Menu beverages, even the limited edition ones, anyone can order it as long as ingredients are in stock and you have the recipe! 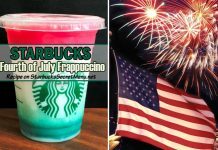 Luckily the Pokémon Go Frappuccino doesn’t use seasonal ingredients, so you can order one all year round using the instructions below. 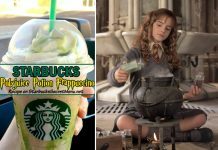 Chances are though that you’ll be able to order the Pokémon Go Frappuccino by name considering its popularity. 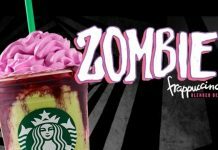 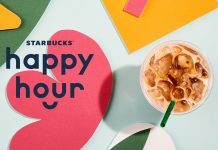 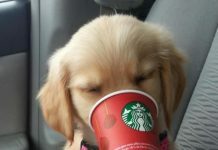 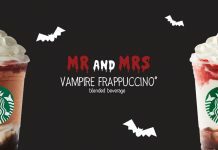 Previous articleStarbucks Merry Mondays | Get Bonus Stars & Half off Frappuccinos!